Murder mystery dinners? Great. The Golden Girls? 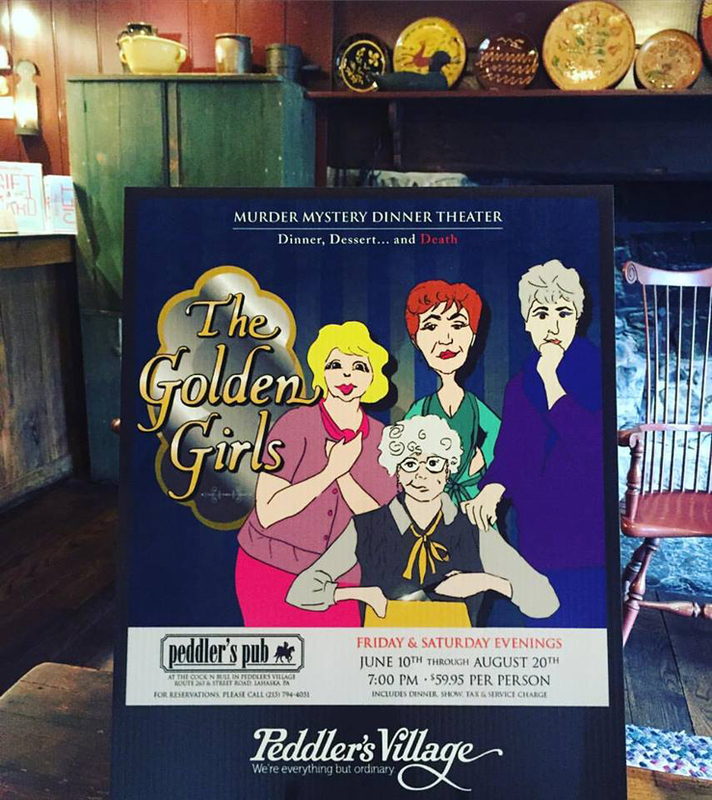 Even greater..
A murder mystery dinner with the Golden Girls? We're in. The only thing that could make it better would be JB Fletcher solving the crime.